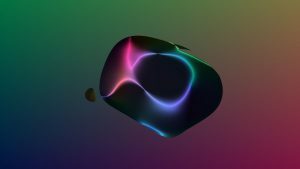 Sensory Lava for tvOS is a free lava lamp app for your new Apple TV. Download it from the new Apple TV App Store. 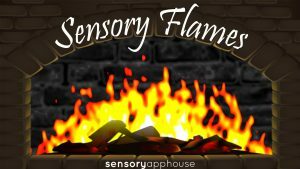 Sensory Lava is a simple calming and relaxing visual app for people of ALL ages. 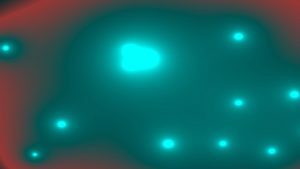 Sensory Lava generates 40 lava, magma and plazma style slow moving, calming visual effects. 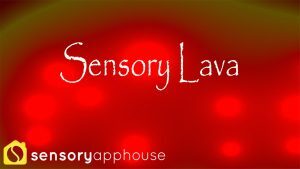 When combined with music from the Apple Music player, Sensory Lava can be relaxing and also stimulating. 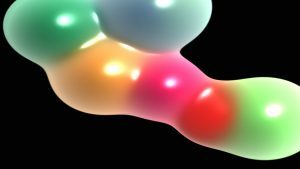 Sensory Lava on Apple TV fills the screen with the slow, lava effect. Great for homes, home cinema, hotels, hospitals, health spas, work receptions and schools – in fact anywhere there is a new Apple TV!  Click the Apple TV Remote touchpad to change the lava effect and colours. Tap the right side of the Apple TV Remote touchpad to change the lava “Style”. Tap the left side of the touchpad to go back to the last Style. 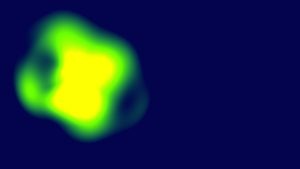 Use the Apple TV remote touchpad to flow the lava effect using your finger.